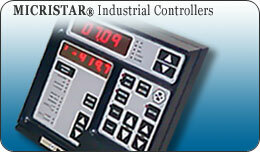 The Micristar Process Controller, over 13,000 units in the field to date. 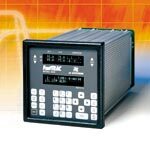 The Micristar is known world wide for it's dependability and reliability and has been the controller of choice by many OEM's in the business of controlling temperature, humidity, pressure and speed. 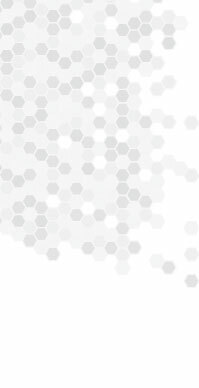 Looking for a way to drive solid state relays, but only have a 4-20 mA control signal to work with. 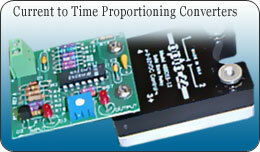 This Model 60804 accepts a 4-20 mA control signal and converts it into a proportional on/off signal, designed specifically to drive solid state relays. The JC Systems family of Precision Environmental Chamber Programmer / Controllers puts it all together for you: upward compatibility, configuration flexibility, ease of operation, convenient packaging plus the dedication to performance, reliability and service you've come to expect from JC Systems and TMC Services.